In our chocolates you will find what the best confectionery masters have had to offer for ages. The manual process of forming chocolate gives it the truest flavour. 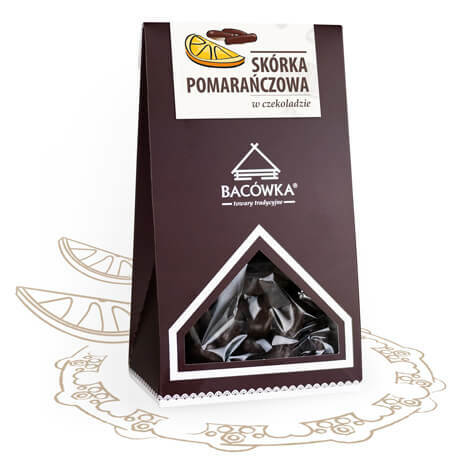 The dried fruit and nuts do not contain any preservatives or chemical additives. Excellent, delicious, handmade fudges, prepered on butter, without vegetable fats or artificial aromas. Excellent, delicious, handmade based on traditional recipes. It is composed of totally natural products of domestic origin. 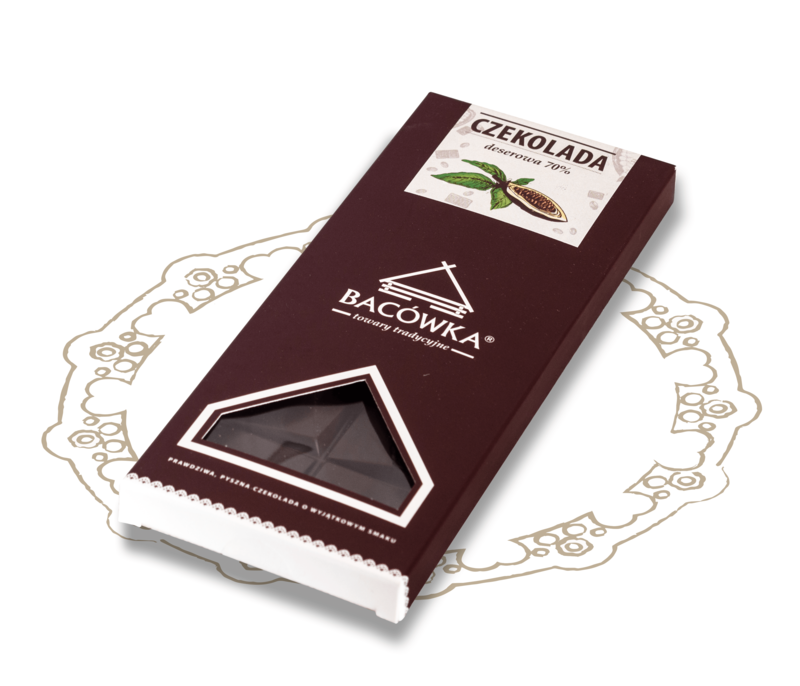 The classic dark chocolate with Bacówki is a unique composition of real milk and a large portion of cocoa. There are intense flavor and velvety texture, thanks to the great melt in the mouth. 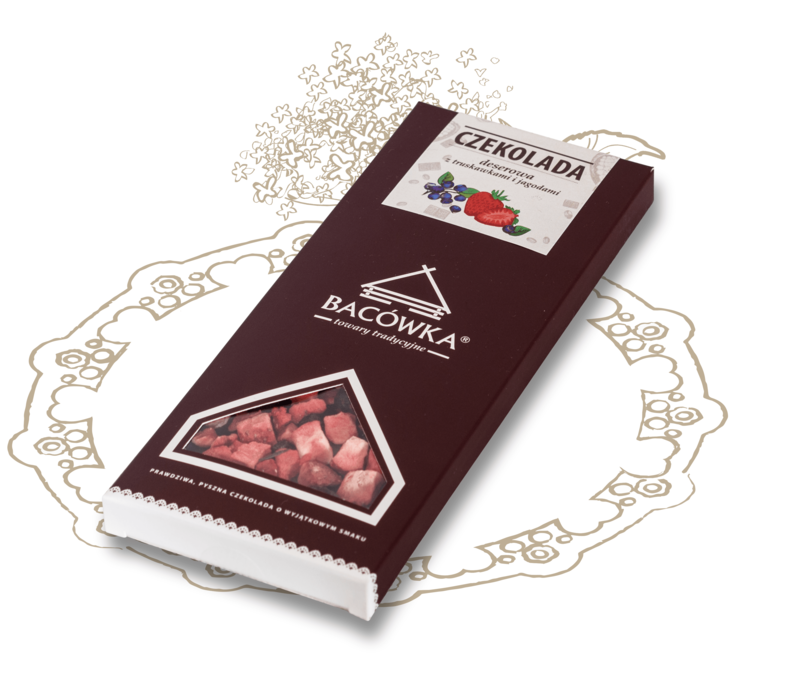 Gourmet chocolate with a high cocoa content, abundantly enriched with strawberries and blueberries. 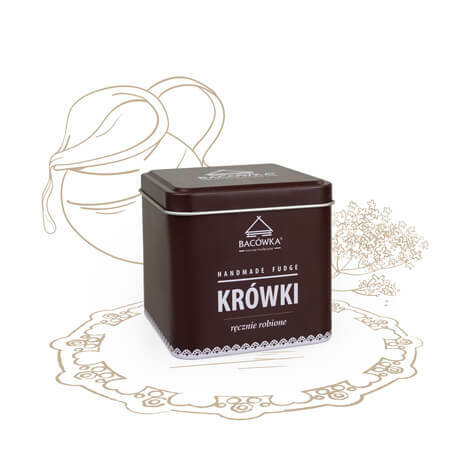 This delicious snack win the heart of every lover of sweets, delighting the unique composition of the highest quality chocolate dessert and sweet summer fruit. 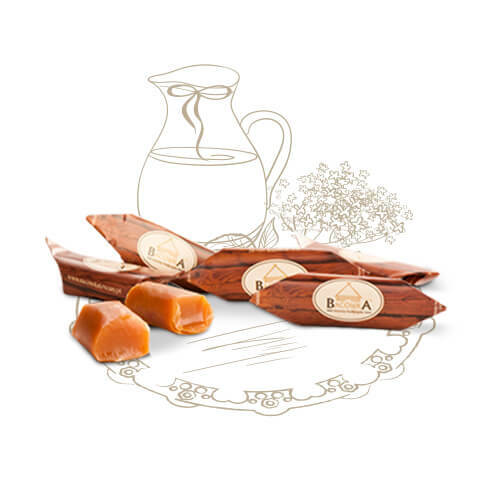 Exquisite delicacy made with candied orange peel, doused with an excellent chocolate. Fruit interior, hidden under a crispy shell impresses with fullness orange flavor and aroma. This rarity is ideal as a dessert on Christmas table or as a treat for special occasions. 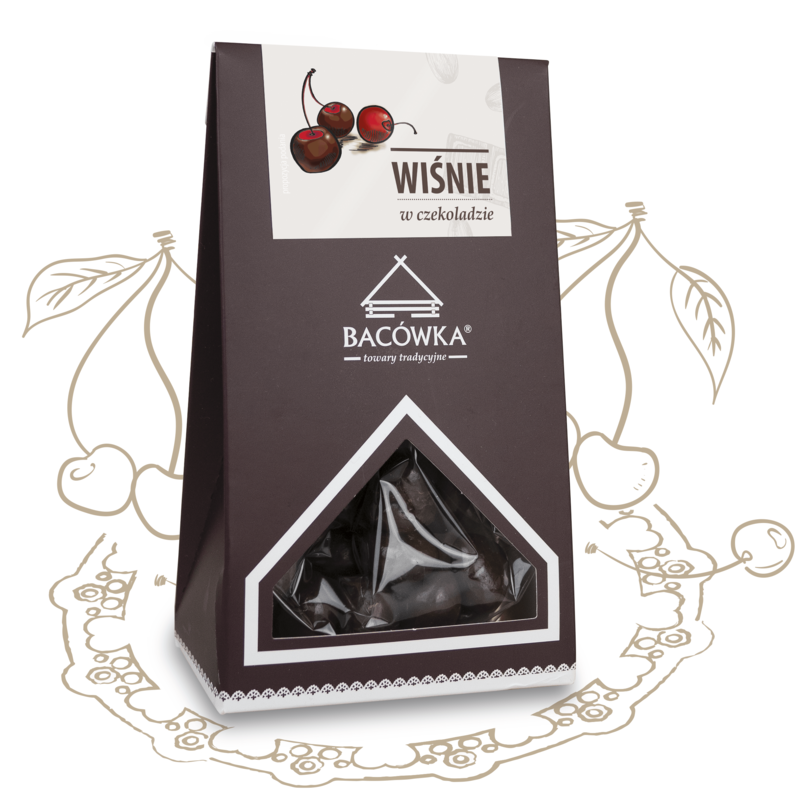 Juicy, fresh candied cherries dipped in a delicate, melt-in-your mouth chocolate. This dessert is a hit for romantic occasions. With sleek packaging will be a lovely gift for someone special.